TGIF! That is all I can say! Since Wednesday I have been waking up thinking it’s Saturday, such a horrible feeling. My body must be needing some rest and relaxation, which I am definitely up for. My lovely Sister is coming over this weekend and I’m hoping the sun carries on shining so we can go on a bike ride with Daisy in her basket. Anyway, back to business. Please see below some of my favourite finds from over the last week. 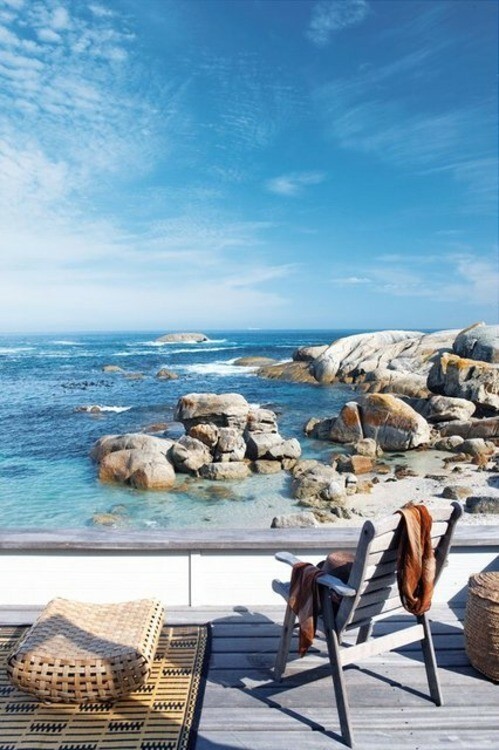 Favourite View – I am transported into a daydream every time I look at this photo. 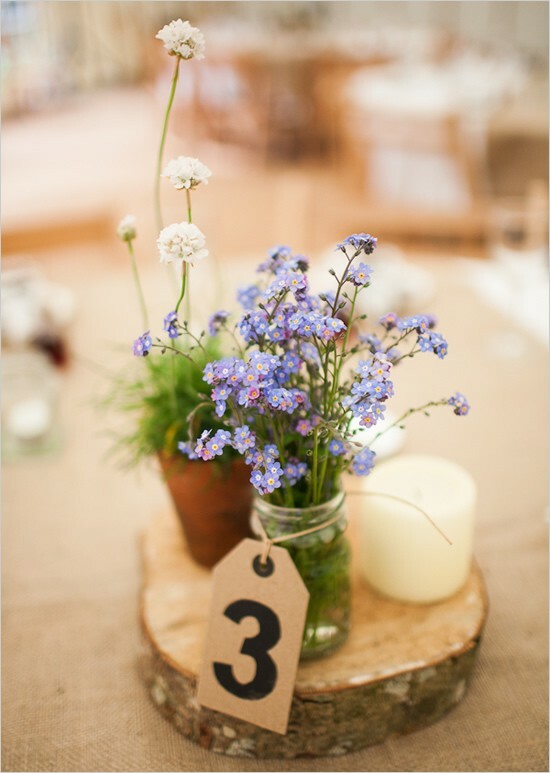 Favourite Wedding Decoration – This table centrepiece is so simple and pretty, perfect for a rustic country wedding. 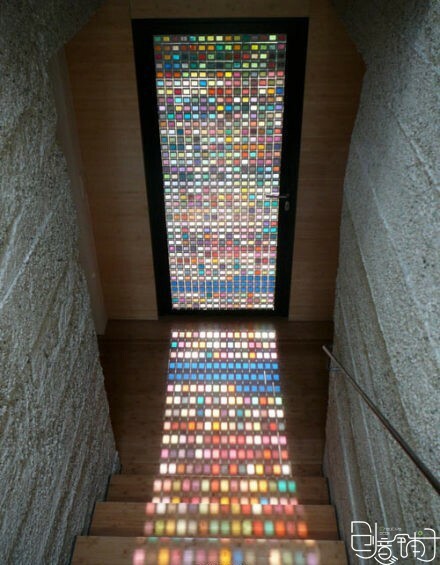 Favourite Door – Isn’t this door just beautiful, the way the light picks up all the different colours in the glass is captivating. 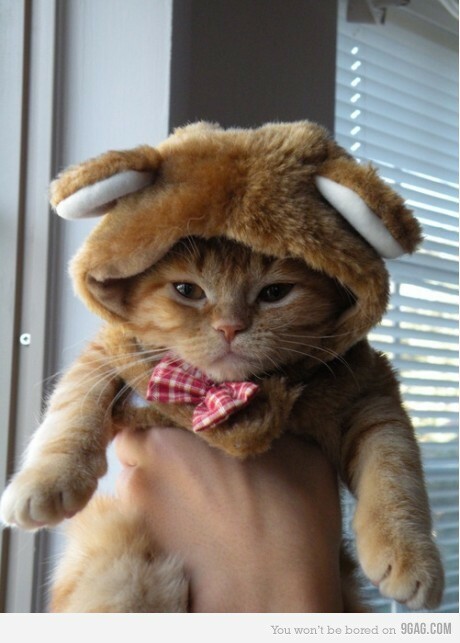 Favourite Smile – I can’t stop looking at this adorable picture, how cute is this little kitten? Hope you enjoyed the favourites and you all have a lovely weekend!